A "Trash Can" metaphor is often used in computer operating system desktop environments as a place files can be moved for deletion. 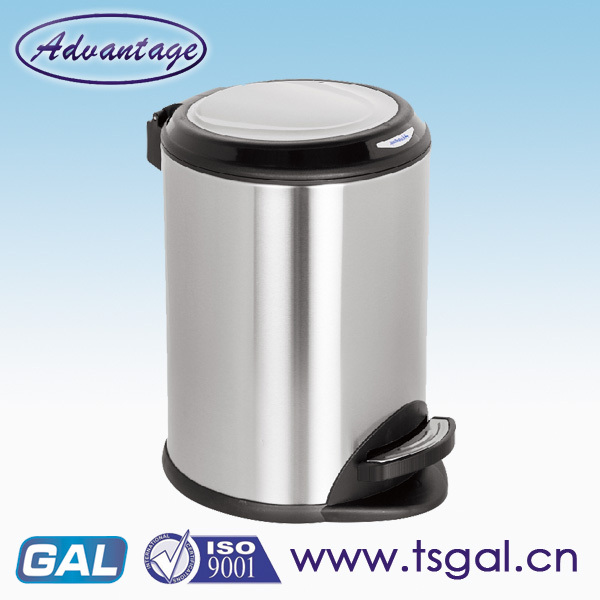 Looking for ideal Stainless Steel Step Trash Bin Manufacturer & supplier ? We have a wide selection at great prices to help you get creative. 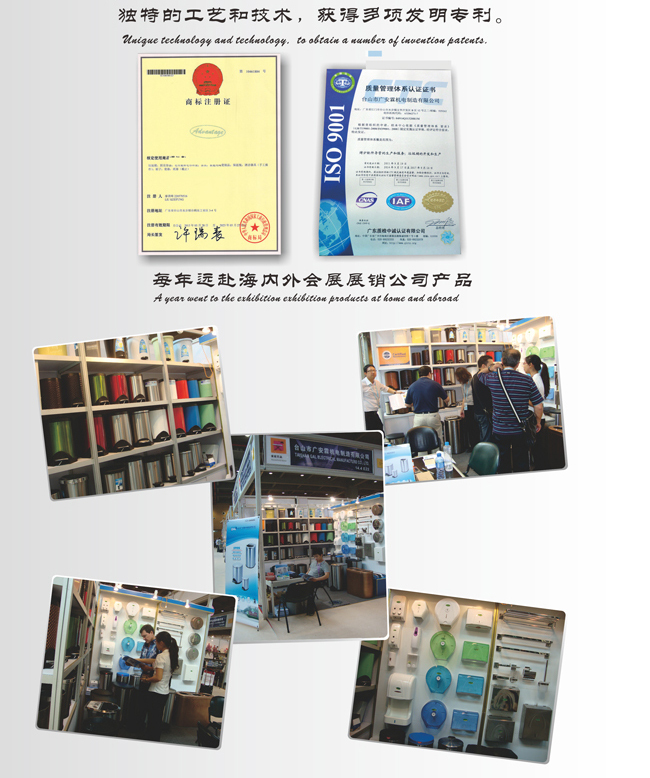 All the Step on Recycle Bin are quality guaranteed. We are China Origin Factory of Stainless Steel Trash and Recycling Bin. If you have any question, please feel free to contact us.